Are you looking for a child-friendly hotel that you can take your toddler to? 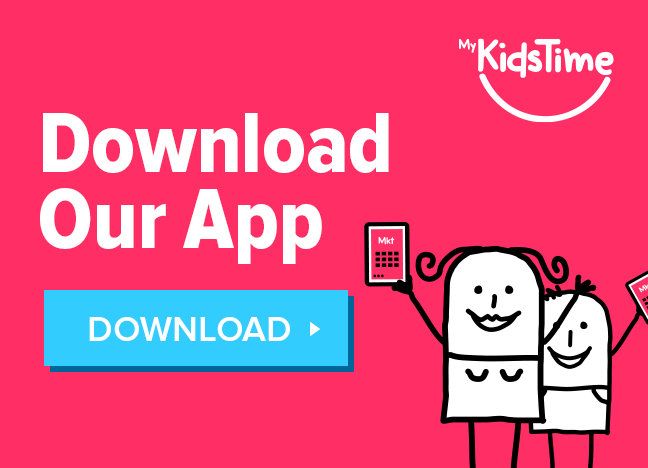 We asked Mykidstime parents to recommend their favourite child- and toddler-friendly hotels that they had stayed at. 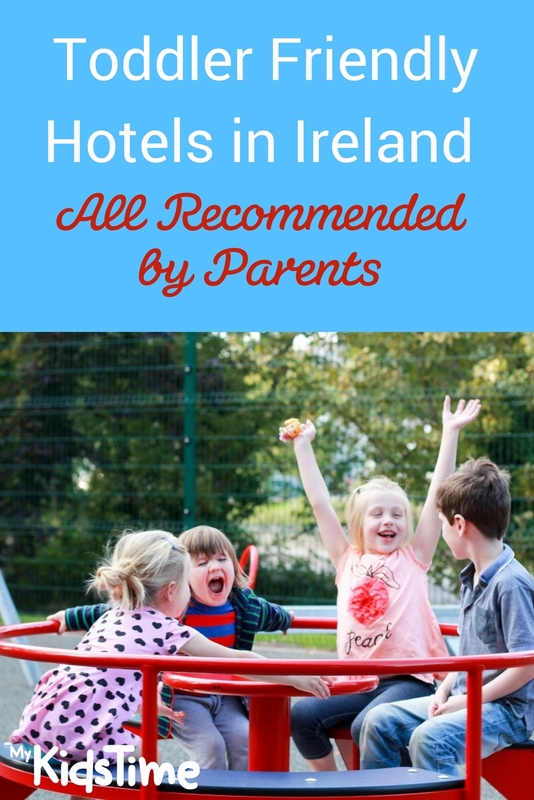 Here are Toddler Friendly Hotels in Ireland All Recommended by Parents, it’s great to hear from other parents that you can trust this hotel to welcome you and your preschooler. Tina was very complimentary about The Maldron Hotel Oranmore: “it has an outdoor playground and an indoor play room as well as a leisure centre so lots to do with our toddler”. The Maldron Hotel Oranmore Galway has been a firm favourite with families around Ireland for 20 years. 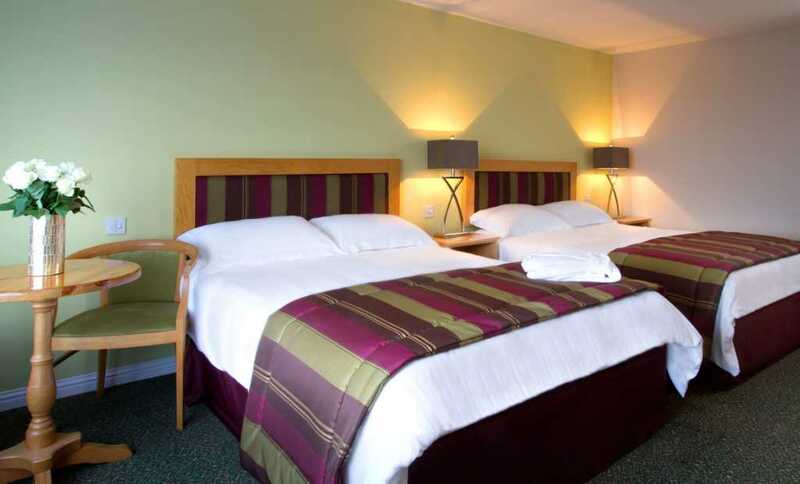 With their large family rooms which have just recently been refurbished you’re guaranteed a comfortable and relaxing stay with your smallies. From the moment they check in, the Maldron’s little VIPs get the star treatment with a cool Crafty Kids activity pack as well as ice-cream during the summer holidays! 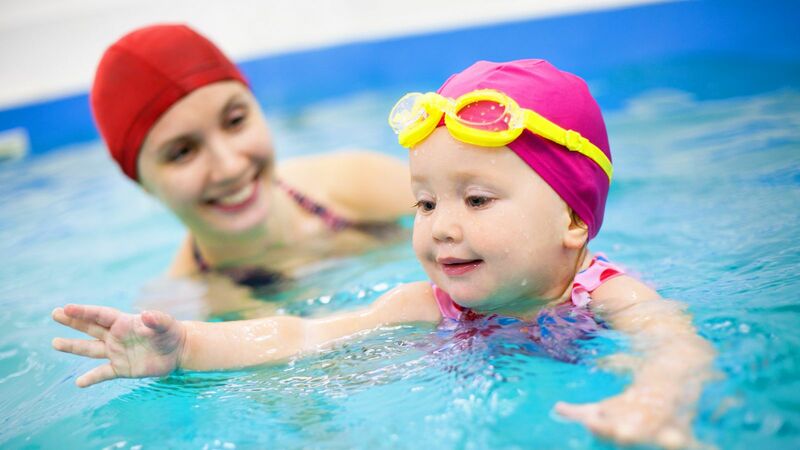 There’s a dedicated kiddie’s pool, outdoor playground and they’re welcome to join in the fun of the Crafty Kids Club during school holidays too so there’s plenty to keep the little ones busy during your stay. 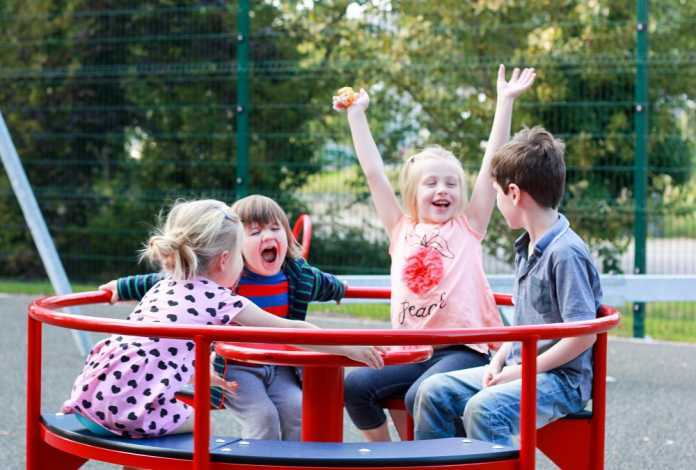 At the Clonakilty Park Hotel you’ll also find a toddler play zone, as well as a supervised playzone for over 4s, crèche, 3-screen cinema, pirate ship playground, and 20m pool with separate toddler pool. Family rooms at The Connacht Hotel have a double bed and single bed. A rollaway bed or cot can be added for a second child and they can provide cot sheets on request. They also offer rooms with two double beds, and larger rooms to accommodate 2 adults and 3 children. 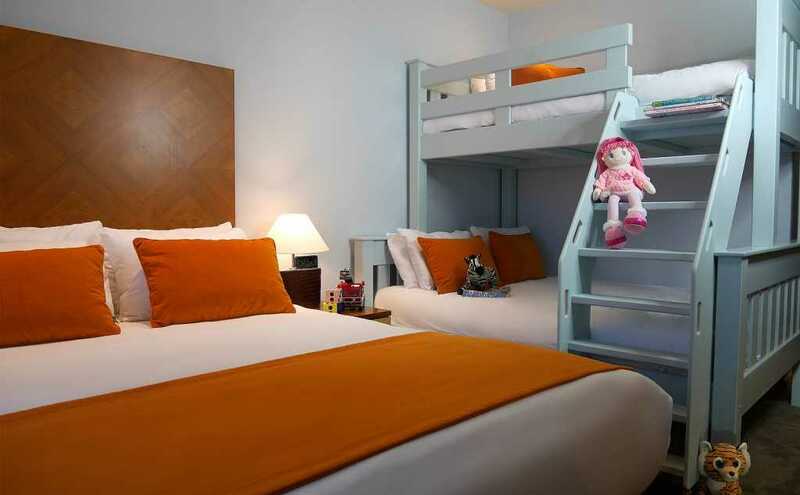 Their new superior family rooms have a double bed and a three sleeper bunk bed, perfect for 2 adults and 3 children. Interconnecting family suites are also available, all their suites have kitchenettes for warming bottles etc for toddlers. 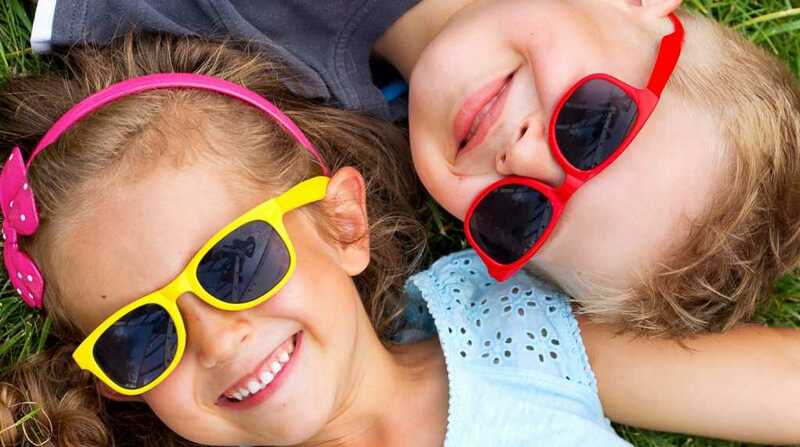 The Connacht Hotel Kids Club is available for children 3-5 years and 6-13 years, and they have not forgotten all the “Tiny Tots”, so parents with children under the age of 3 years are more than welcome to come and visit the playroom too. The leading family-friendly hotel in Kenmare, the Kenmare Bay Hotel & Resort takes care of everyone at every age. They provide family, disabled, connecting, and triple rooms, as well as self-catering houses and lodges. Their restaurant has a dedicated Kids’ Corner, fully supplied with kids’ games and DVDs to keep the younger members of the family entertained while you enjoy your breakfast or dinner at your leisure. Add to that a kids’ playroom, playground, and kids’ club and you will soon find that the Kenmare Bay Hotel has everything to keep your little ones happy! 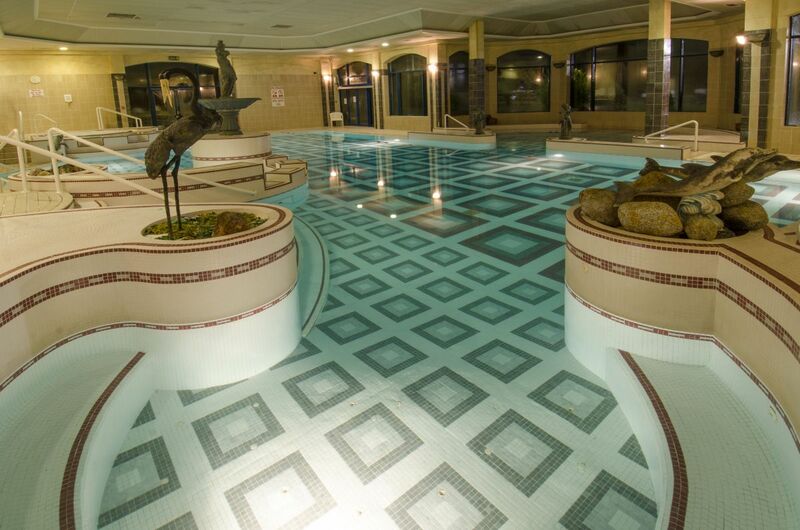 Kellie enjoyed The Glenview in Co. Wicklow, she stayed there with a toddler and a baby, and she loved their swimming pool. Kids will enjoy the gardens or Woodland Walk with lots of fun trails, looking for deer and rabbits as they explore. The hotel also offers a babysitting service and all their team are Garda Vetted. 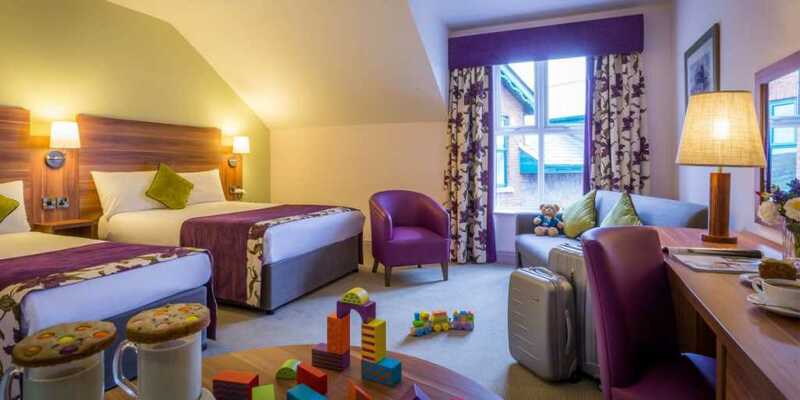 Fiona recommended The McWilliam Hotel in Claremorris “was lovely, we had a great visit with our toddler there”. The McWilliam Park are delighted to welcome children. 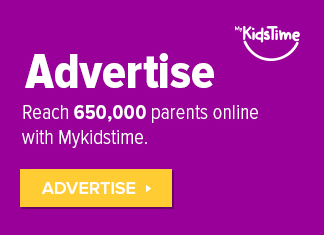 Included in all of their seasonal family packages is free access to Bizzie Bee’s Kids Club with scheduled club sessions every morning and evening. They have spacious family rooms with a double bed and two single beds in each room. There is plenty of space for buggies and cots. Bottle heating and refrigeration facilities are available on request. They also offer children’s movies to rent from reception. 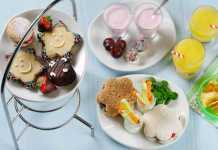 Activities include the 18m pool with children’s play pool; fairy garden; children’s menu as well as children’s teas served daily. 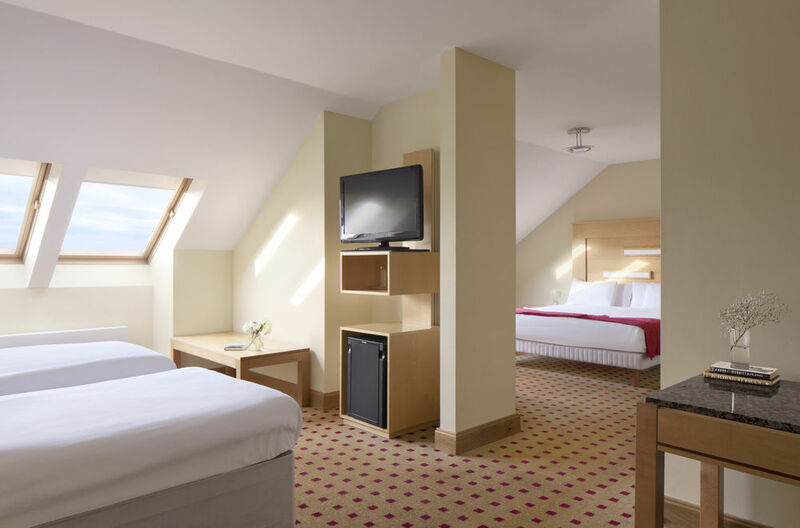 Kellie thought the Radisson in Athlone was “a nice hotel, the room was spacious & they had a great kids menu”. At check in at The Radisson in Athlone, they give kids a Global Explorers Entertainment pack full of things to colour, small games and a pack of sweets. The hotel has larger family rooms with plenty of space for up to 2 adults and 4 children or 3 adults and 3 children. For bigger kids who might like their own space, they also offer interconnecting twin rooms. Cots are available for smallies and they offer a professional babysitting service available any night. Free high-speed wifi in the family rooms is also on tap to help amuse kids. Maria stayed in the houses at Mount Wolseley and found them very handy “as they were self catering but you can use all the hotel facilities”. 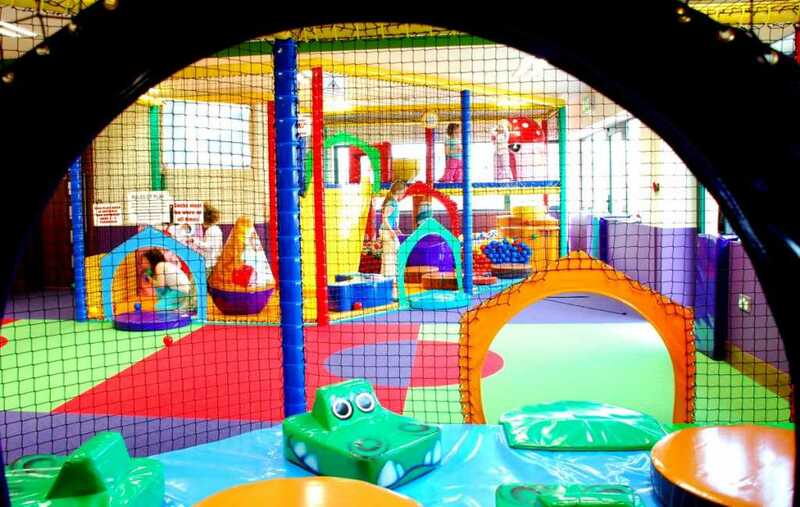 Complimentary access to their soft play room and the family den, complete with a TV, DVD, soft play mats, toys, colouring equipment and books, microwave and a bottle sterilizing unit, so babies are well catered for also. Use of their leisure centre with heated pool and kiddies pool. Woolie Bear Club for 4+ during mid term breaks and in the summer holidays. 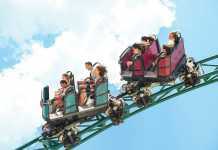 For bookings and special family offers check out www.mountwolseley.ie or call +353 (0)59 9180100. 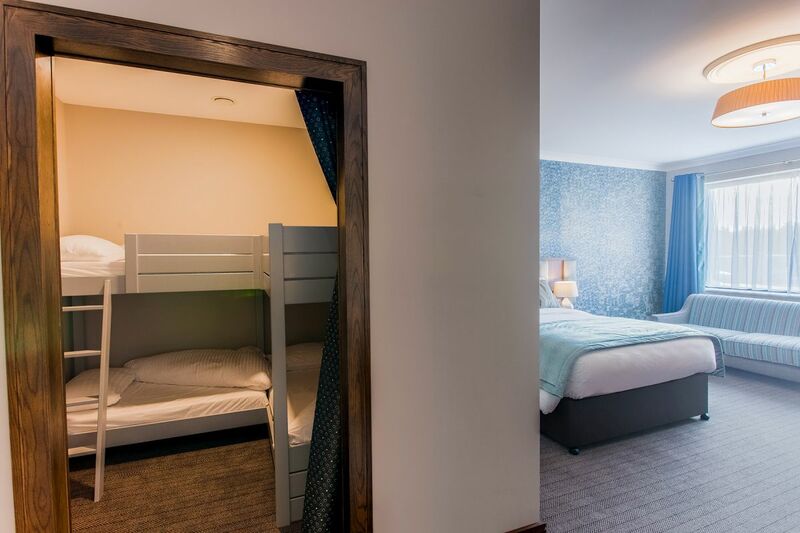 At the Shandon Hotel & Spa, they offer both standard and superior family rooms – these have two double beds with the option of an extra camp bed for larger families. They also offer superior adjoining rooms for larger families which allows you extra comfort as you enjoy your family break by the sea. Families love the free Wifi and use of the leisure centre with adult & kids pools; during school holidays they have kids fun time in the pool. And a nice touch is the free use of on site buckets and spades to enjoy nearby Marble Hill Beach. The Amber Springs Hotel is a family orientated property, winning ‘Ireland’s Favourite Family Friendly Stay’ in the Irish Independent Travel Awards 2018. There’s an abundance of things for kids to do at the Hotel, including Go Karts, Crazy Golf, Treasure Hunts, Ball Games and Races while inside the ground floor indoor Playzone is ideal for children under 4 years. They recently opened their new family-only suites, creating something new & exciting with two room types, Amber Corner Suites & Amber Den Suites, focused on space, comfort & quality. The Corner Suites are open plan, bright and are a stunning 65 square metres in space while the Den Suites are also very large at 50 square metres & incorporate a separate sleeping den for the kids. Over to you now. Have you stayed in any toddler friendly hotels in Ireland that you could recommend? We’d love to hear your comments below.